Property listed by Kuper Sotheby’s Itl Rlty. Reinvented luxurious masterpiece nestled on 15 ultra private acres. Top of the line stainless appliances in redesigned kitchen, newly built wine cellar, and butlers pantry set the stage in main living areas. Enjoy custom finished-out guest quarters, once served as the master bedroom including 3 closets, office with a wood burning fireplace. On the opposite side of the home, the family enjoys a recently added owner2019;s hideaway, three secondary bedrooms with ensuite bathrooms, a game/family room, and office. 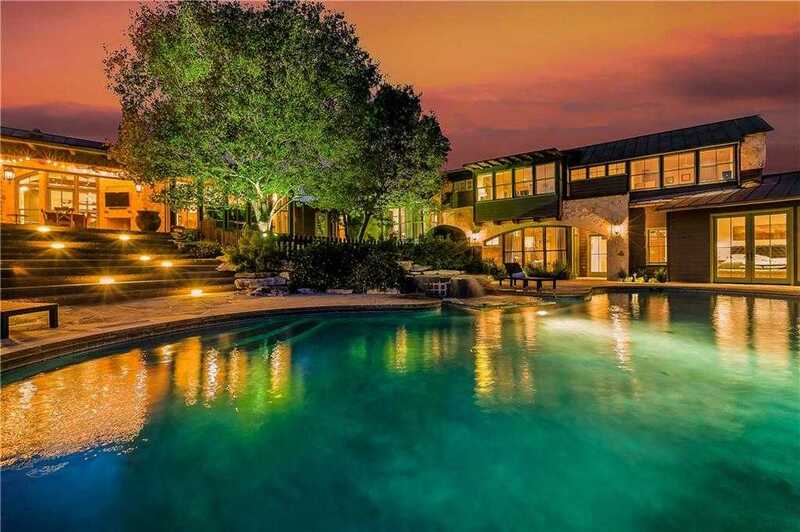 Please, send me more information on this property: MLS# 4759333 – $5,500,000 – 9709 Angelwylde Dr, Austin, TX 78733. I would like to schedule a showing appointment for this property: MLS# 4759333 – $5,500,000 – 9709 Angelwylde Dr, Austin, TX 78733.